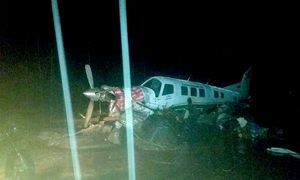 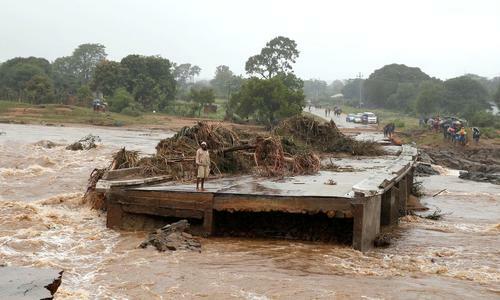 The number of people killed in a powerful storm and preceding floods in Mozambique could exceed 1,000, the president said Monday. 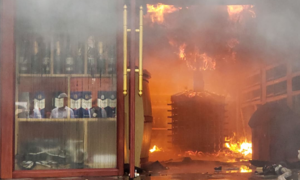 A woman died in a fire that broke out Sunday morning at a four-storey hotel in the northern Hai Phong City. 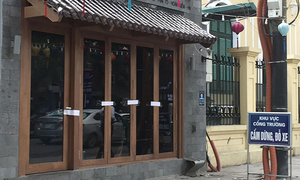 Hanoi police are investigating the death of a 35-year-old foreigner in a coffee shop Sunday night. 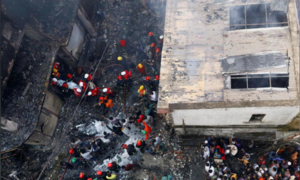 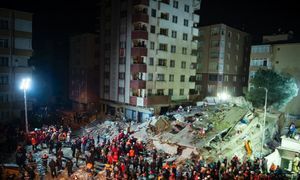 The death toll from a fire in a centuries-old area of the Bangladesh capital, Dhaka, jumped dramatically to 70 on Thursday, a fire official said. 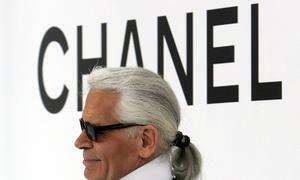 Haute-couture designer Karl Lagerfeld, artistic director at Chanel and an icon of the fashion industry, has died aged 85. 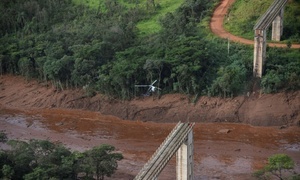 Hopes were fading Saturday that rescuers would find more survivors from at least 300 missing after a dam collapse at a mine in southeast Brazil, with nine bodies so far recovered. 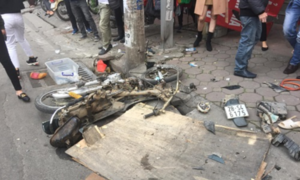 An elderly woman was killed and three injured in Hanoi Saturday after a car hit pedestrians and other vehicles. 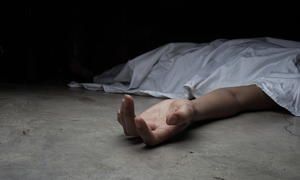 A British man reported missing last week was found in a local mortuary in southern Vietnam, the Nottinghamshire Live reported Thursday. 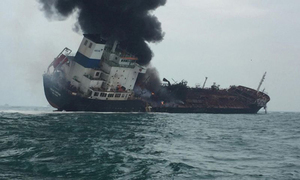 The bodies of two Vietnamese men missing after an oil tanker explosion off Hong Kong earlier this month were found Thursday. 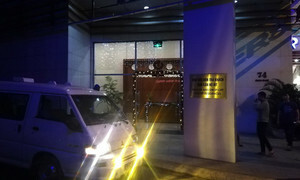 Da Nang police are investigating the death of an Indonesian citizen staying in a luxury apartment in the city. 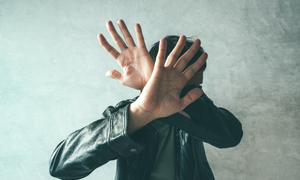 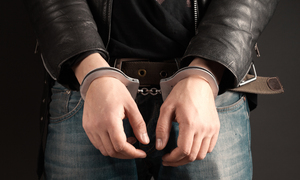 A Vietnamese man who beat a compatriot to death in 2017 was sentenced Wednesday to seven years and two months in jail. 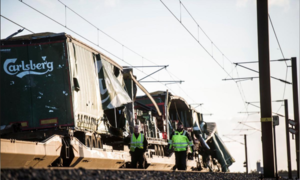 Six people were killed in a train accident on a bridge in Denmark on Wednesday, train operator DSB said.